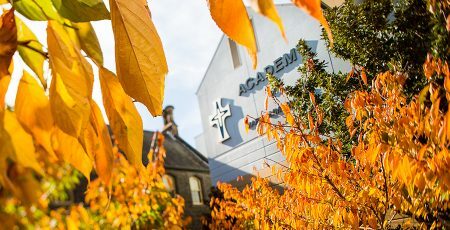 The Academy of Mary Immaculate community has for over 160 years grown alongside the city of Melbourne. Behind the College’s walls we have built a safe, diverse, and contemporary community of current students, past students, parents and friends, staff, and Sisters of Mercy. Join us for a Talk & Tour to learn more about our community and enrol your daughter into the Academy of Mary Immaculate. Mentor or coach by nominating yourself to host speeches and mentorships. View our News & Events for our most recent community updates.